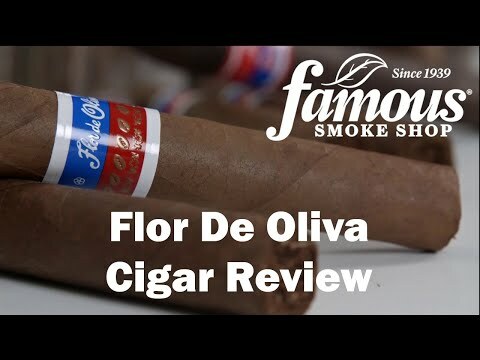 One of the best-kept secrets in the cigar business when it comes to value, Flor de Oliva 6X50 cigars offer you a Toro-sized Nicaraguan blend rolled in rustic-looking Sumatra wrappers. The caps are sweet and the smoke is well-balanced and savory. Add a bundle to your cart now and enjoy them daily! This is an excellent cigar; it has a fine, slightly nutty aroma, burns evenly, and I enjoy it more than most of the more expensive fine cigars. It is a real bargain. I have smoked cigars for 58 years. 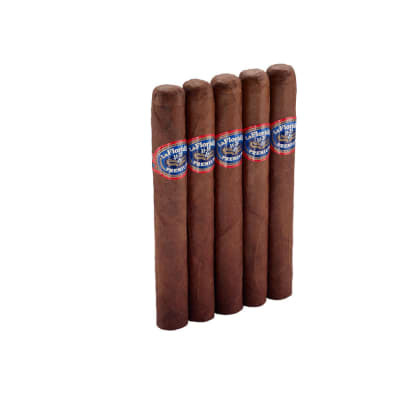 Burns evenly well, produces great smoke, and has a rich yet mild cocoa / coffee taste throughout. A sweet end cap is subtly enjoyable. 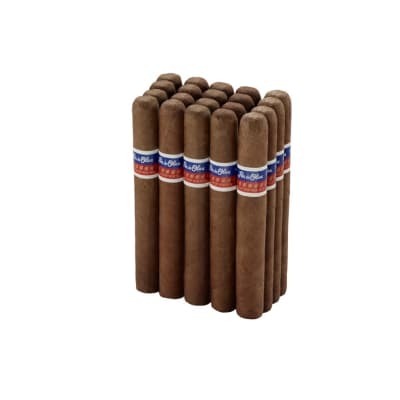 This cigar comes in at $1.90 when bought in the 20 pack, and it s better than many $3-4 cigars that I ve smoked. This is an absolute steal, with quality construction, and makes a great everyday smoke. 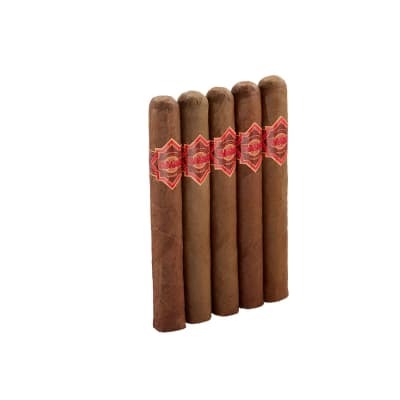 I ve been smoking cigars for 40 years and these are possibly the best $2 - $2.50 sticks on the market. 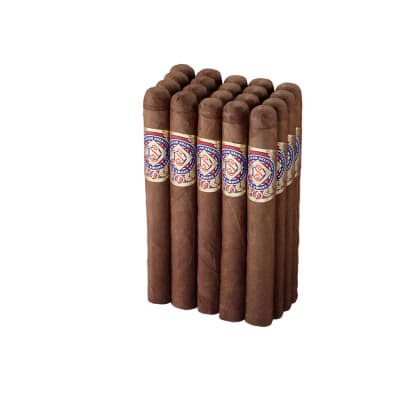 They are a nice daily smoke at a very reasonable price. The subtle sweetness is surprisingly quite pleasant. 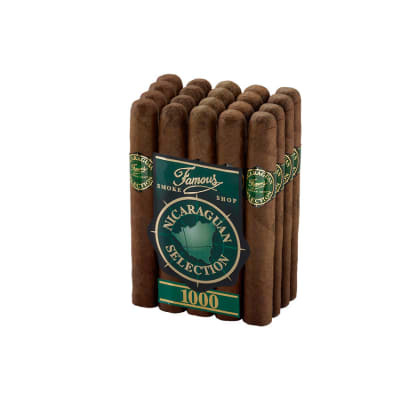 I rate these realistically 90, but 95 as they relate to any comparably priced cigar.